We do celebrate Raksha Bandhan every year as a festival but very less people know the story behind celebrating rakhi every year and most of Sister’s tie Rakhi to their brothers in early in the morning or whenever they meet they don’t wait for any Muhurat to tie Rakhi or not aware about it. So keep adhere to this in mind I am going to detail information about Raksha Bandhan 2015 with you today including Raksha Bandhan Date, Best Subh Muhurat to Tie Rakhi & Reason why we celebrate Rakhi. 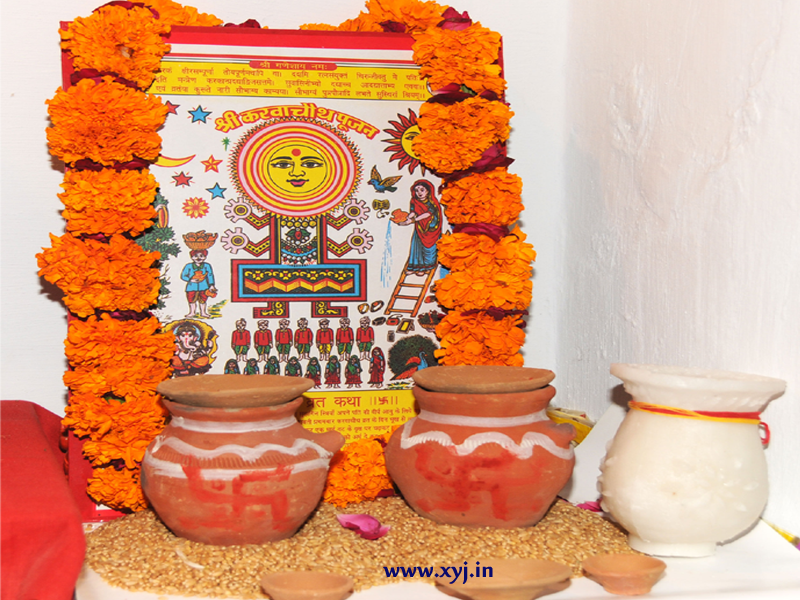 What is the Raksha Bandhan Date in 2015? In this year 2015 Raksha Bandhan will be celebrated in the month of 29th of August 2015. 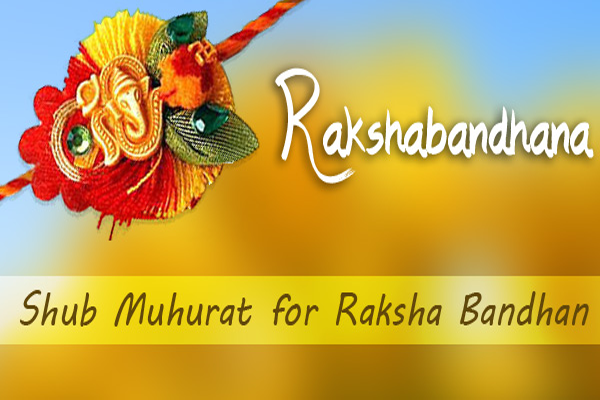 What is the Subh Muhurat to Tie Rakhi on Raksha Bandhan? Why Do We Celebrate Raksha Bandhan & What is the Story Behind Rakhi? Hope you find it worthful to be very honest I was aware about Indra & Rani Karnavati and Emperor Humayun but found some interesting stories as well on WikiPedia and the link already given. If it really improve your knowledge about Rakhi please don’t forget to like, share & follow us on given button below.